Well I'm feeling a bit better today than I was yesterday. Still a little feverish, but able to work and do nail art! We also got a cool front here in Florida, so the cooler weather is really getting me into the Halloween mood. 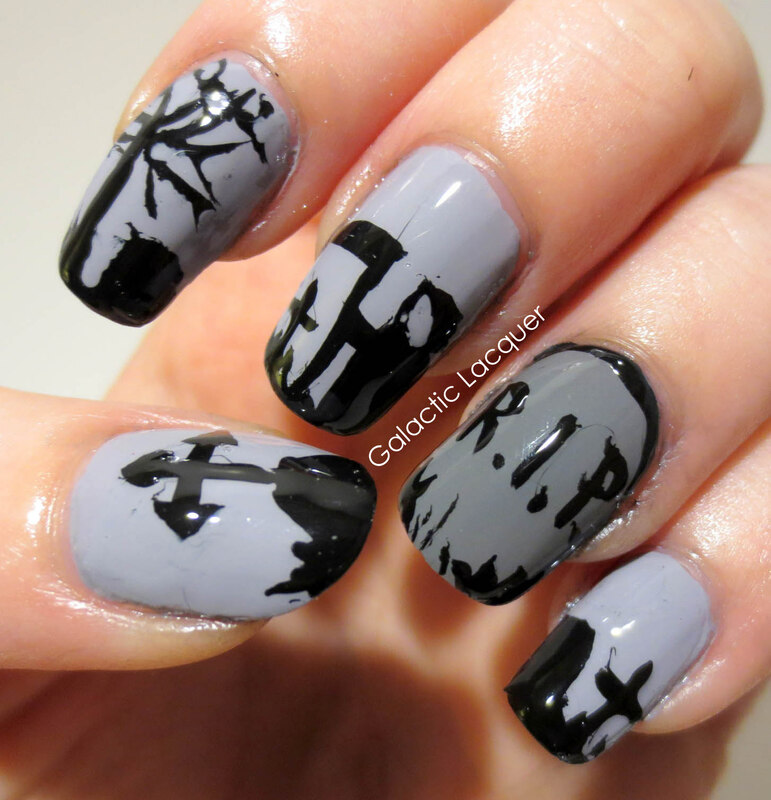 And for some really Halloween-y nails, why not graveyards? 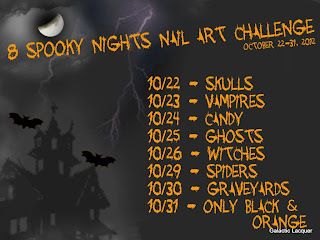 They're creepy, spooky, and gloomy, especially at night, so they're perfect! I decided to stick with a rather drab, monochromatic color scheme for them. I used a couple different shades of gray and then black. I wanted to create a silhouette of some tombstones, a tree, and the grim reaper against a gray sky. I made my ring finger accent nail a darker shade of gray since it's just a tombstone - pretty zoomed-in on one! 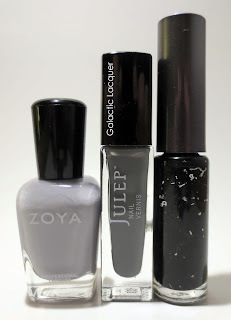 I used Zoya Carey for the gray skies and Julep Meryl for the tombstone accent. 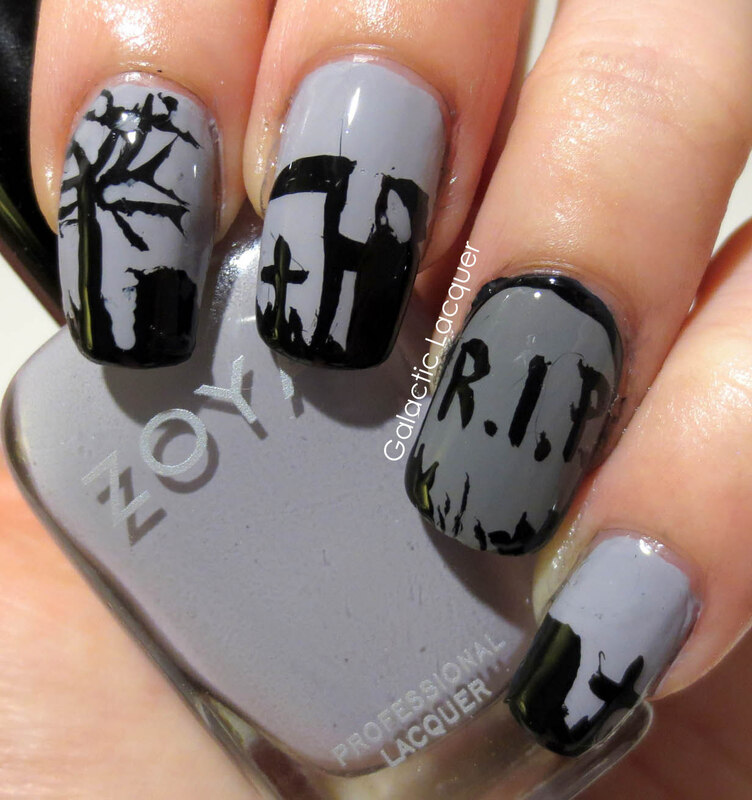 I then free handed the grass, tree, other headstones, and grim reaper with a black nail art polish. I think they turned out pretty well for just using the brush inside of the black polish! I'm really liking how this dark cemetery silhouette turned out. I want to keep it for a while, but I guess I'll have to remove it for tomorrow's challenge! NEED MERYL!!!! LOL, These look awesome! 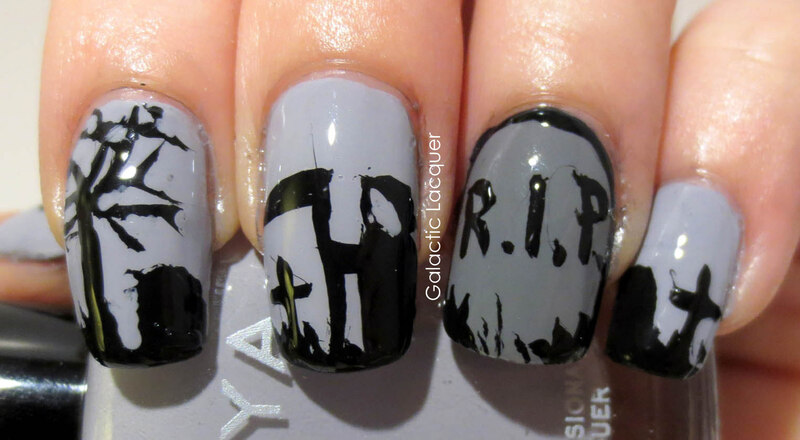 These are Fantastic - That reaper is super creepy. Love these! Glad your feeling a little better!!! Great mani!!! Awesome detail!! Oh I love these!! The grim reaper is so good!! 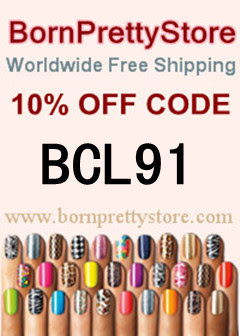 And I like the accent nail :) Glad you're feeling better!